I spent some time waiting for the doe and her two fawns to walk through the yard. 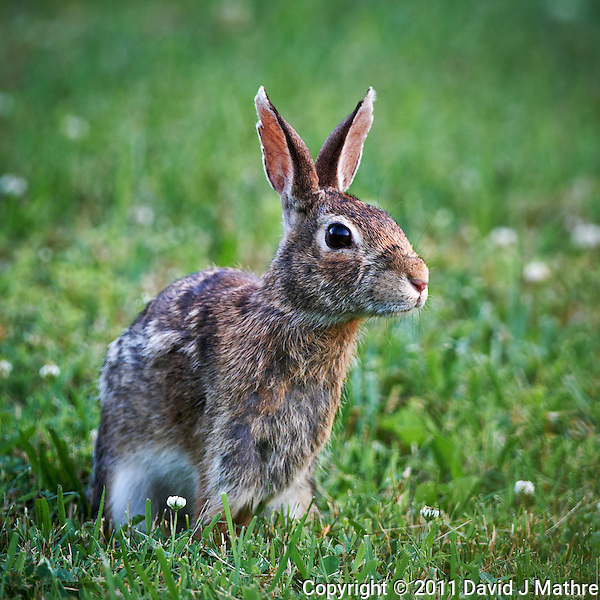 They never came by, but this rabbit came out and slowly worked its way toward my deck. 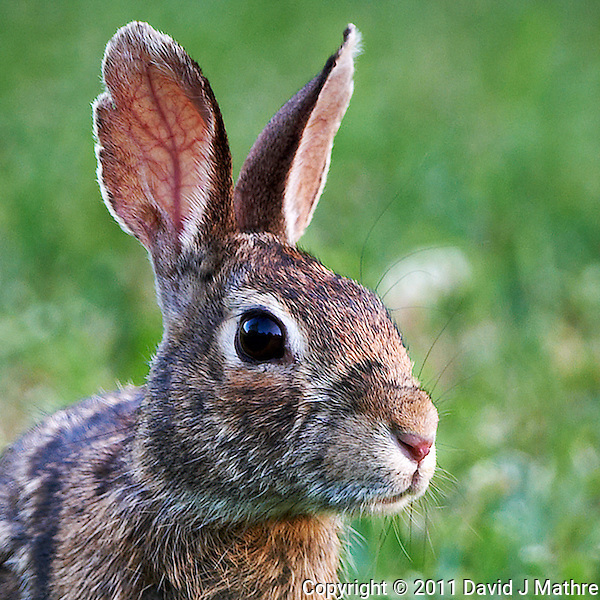 Rabbit Head with Big Ears. Late Spring Nature in New Jersey. Image taken with a Nikon D3x and 500 mm f/4 VR lens (ISO 400, 500 mm, f/4, 1/160 sec). Raw image processed with Capture One Pro, Focus Magic, and Photoshop CS5. 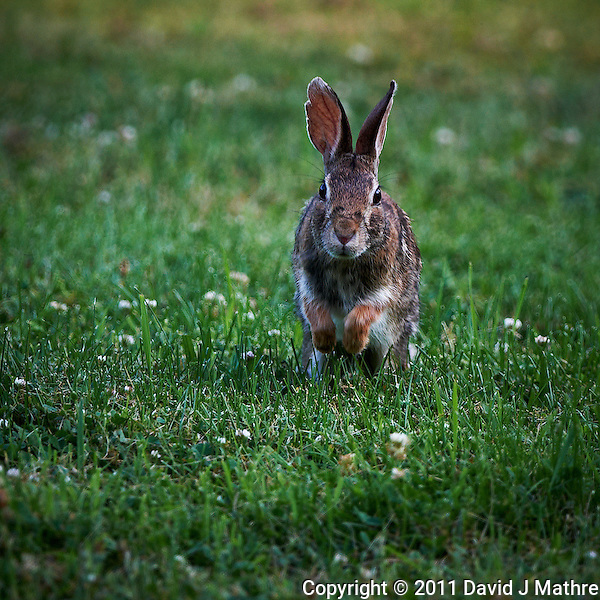 Rabbit Hop. Late Spring Nature in New Jersey. Image taken with a Nikon D3x and 500 mm f/4 VR lens (ISO 400, 500 mm, f/4, 1/250 sec). Raw image processed with Capture One Pro, Focus Magic, and Photoshop CS5. 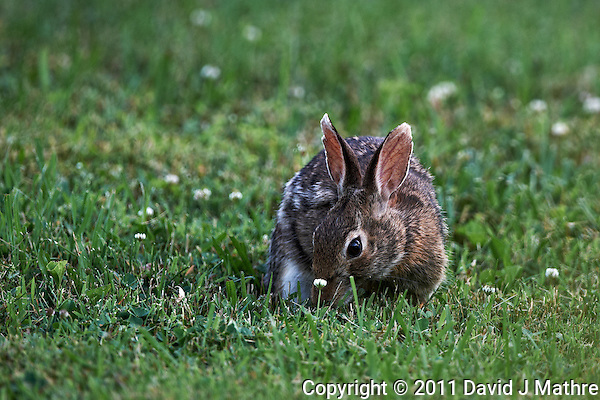 Rabbit in Backyard. Late Spring Nature in New Jersey. Image taken with a Nikon D3x and 500 mm f/4 VR lens (ISO 400, 500 mm, f/4, 1/200 sec). Raw image processed with Capture One Pro, Focus Magic, and Photoshop CS5. Rabbit Hiding Behind Clover. Late Spring Nature in New Jersey. Image taken with a Nikon D3x and 500 mm f/4 VR lens (ISO 400, 500 mm, f/4, 1/250 sec). Raw image processed with Capture One Pro, Focus Magic, and Photoshop CS5. 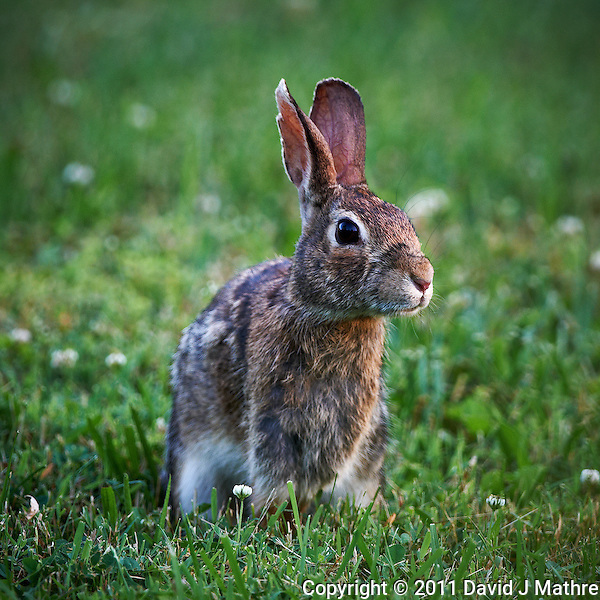 Rabbit in Backyard. Late Spring Nature in New Jersey. Image taken with a Nikon D3x and 500 mm f/4 VR lens (ISO 400, 500 mm, f/4, 1/160 sec). Raw image processed with Capture One Pro, Focus Magic, and Photoshop CS5.